Becoming Raw presents an authoritative look at the science behind raw food diets. Those who are interested in a raw or mainly raw vegan diet will find guidelines on how to safely adopt a diet that is not only nutritionally safe and adequate but also optimal—nourishing body, mind and soul. 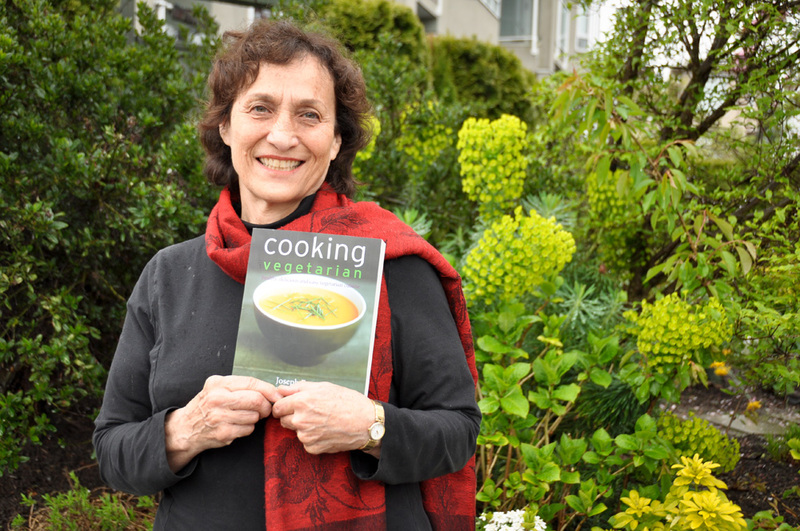 This book provides sound nutritional advice that is based on current research, and includes simple, delicious, and highly nutritious recipes along with sample menus to help people get started. Also includes the first narrative history of the raw food movement in North America. Brenda Davis and Vesanto Melina, both registered dietitians, are leaders in their fields and internationally acclaimed speakers and consultants.